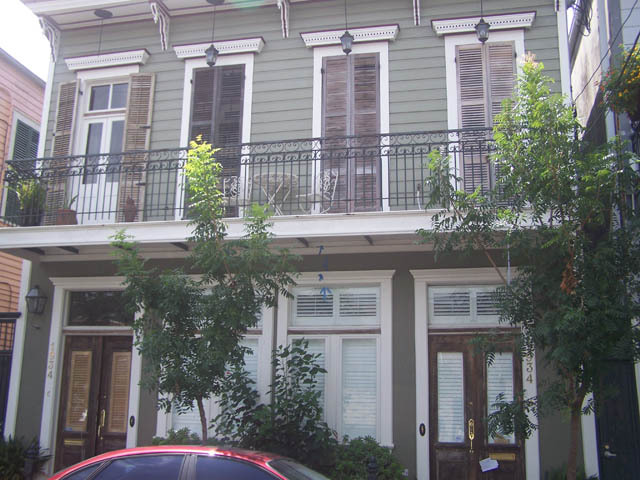 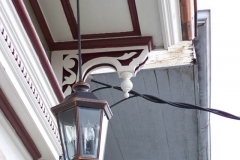 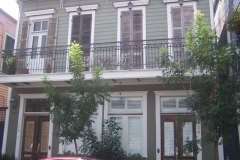 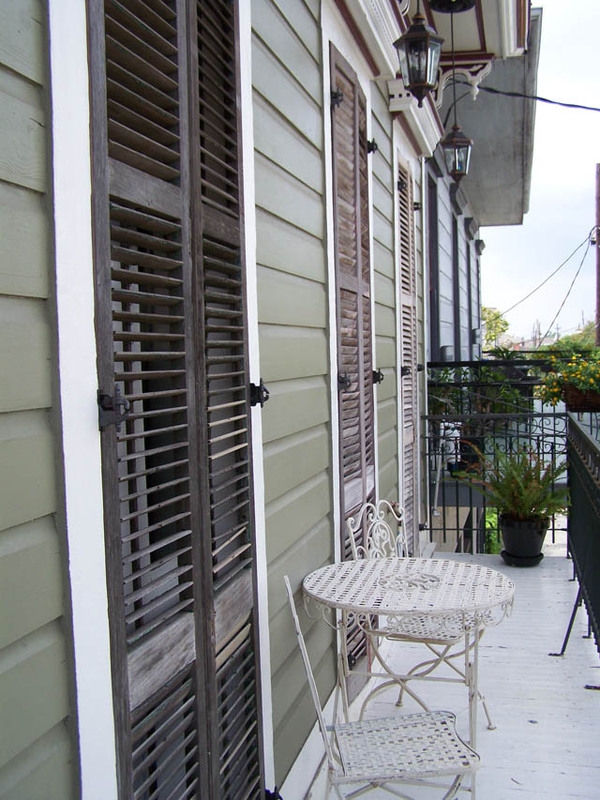 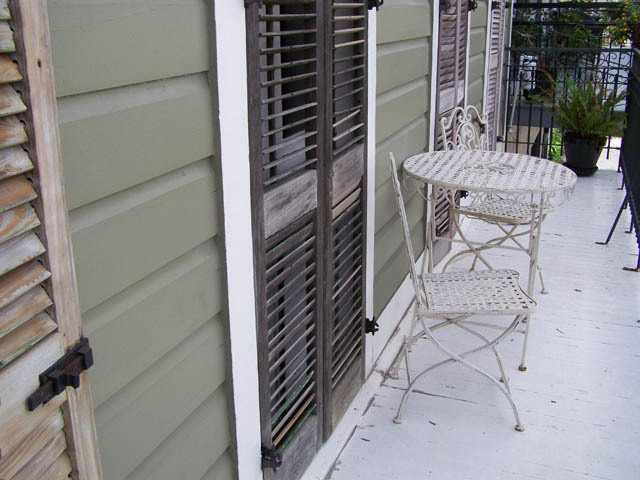 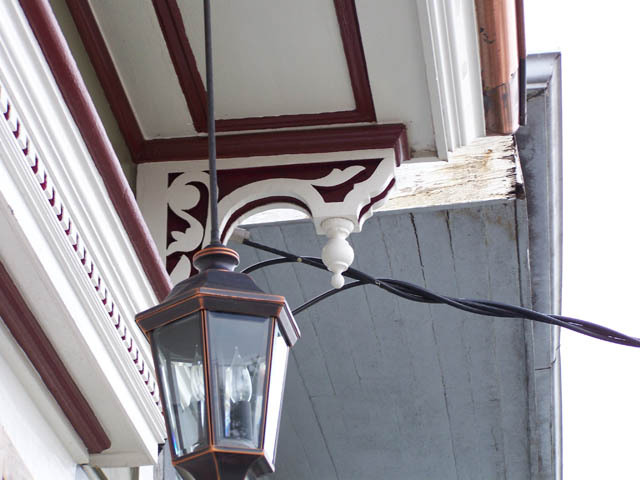 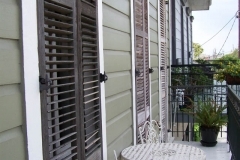 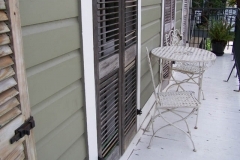 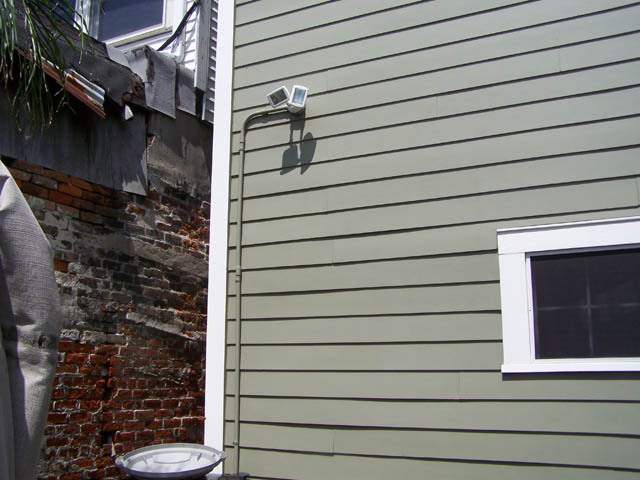 Complete was hired by the Home Owners Association for this historic home in the French Quarter. 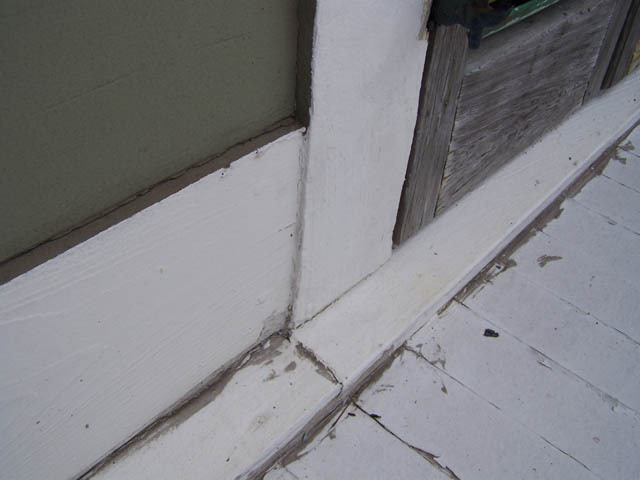 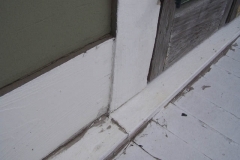 The contractor for the restoration recommended Complete to come in and detail the waterproofing of the residence. 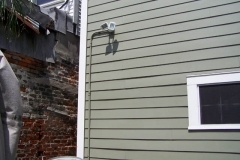 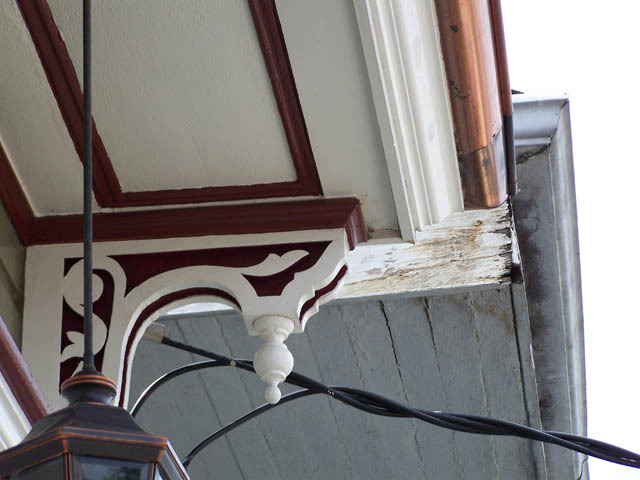 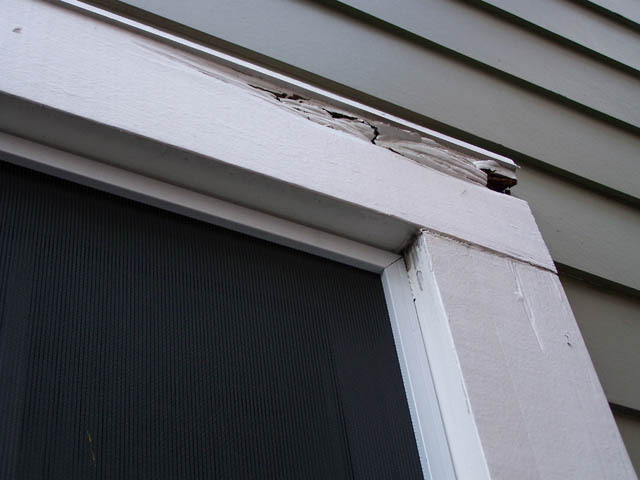 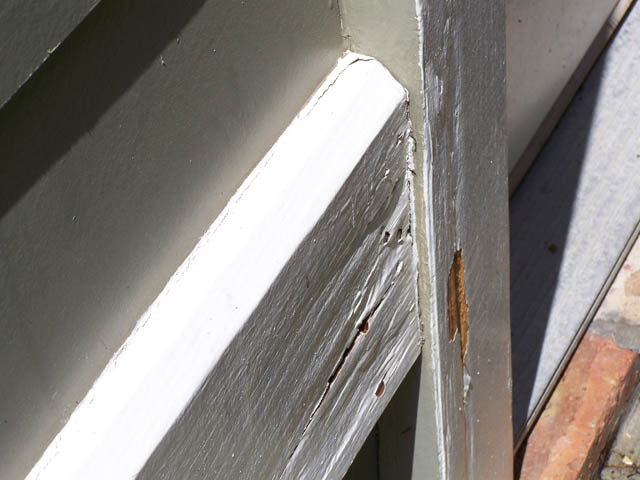 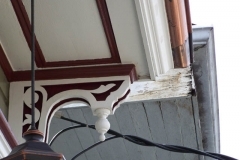 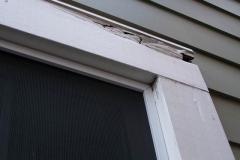 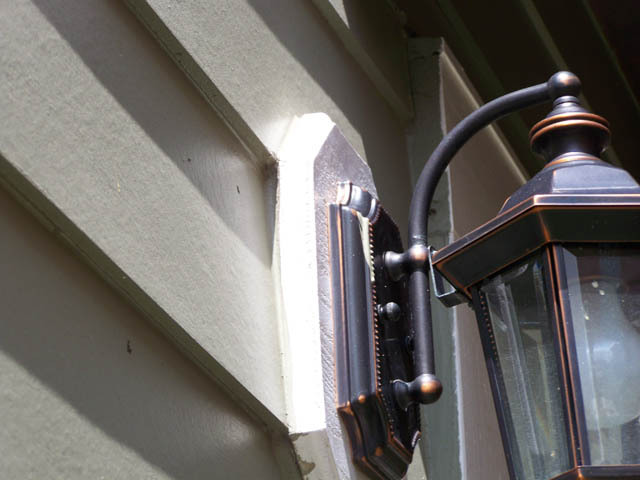 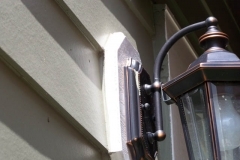 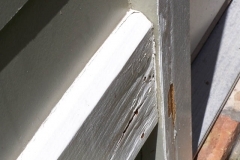 We utilized thermal imaging to document the conditions we found and our experience to direct the flashing details to eliminate any damages into the future.